American producer Segway is famous for its quirky self-balancing scooters that tech geeks often use to commute. Many guards and officials are seen roaming around these in malls and other public places. They accused the Chinese transportation company Ninebot for copying their design and stealing their patent. In turn Ninebot responded by buying the company Segway. Ninebot Inc. develops, manufactures, sells, and services short-distance transportation products in Asia and Europe. The company offers personal transportation robots, which include one wheel and two wheels self-balance electric unicycles. It sells products through online retail portals. 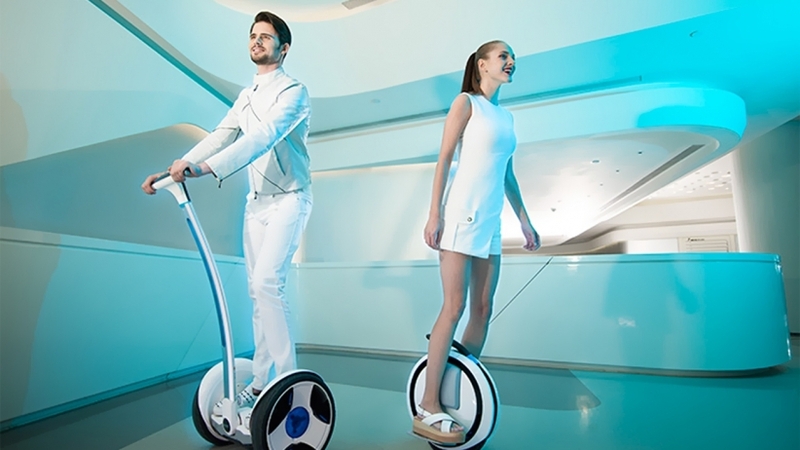 Ninebot Inc. was founded in 2012 and is based in Beijing, China.